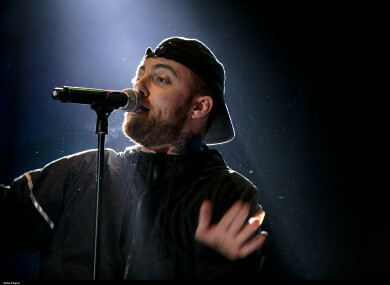 Mac Miller performs at the 20th edition of the Meo Sudoeste Festival, August 2017. RAPPER MAC MILLER has died, according to US media reports. TMZ has said that the 26-year-old American was found dead this afternoon in a suspected drug overdose. Tributes have been pouring in for the young artist from fellow musicians, singers and celebrities. Email “Rapper Mac Miller dies aged 26”. Feedback on “Rapper Mac Miller dies aged 26”.